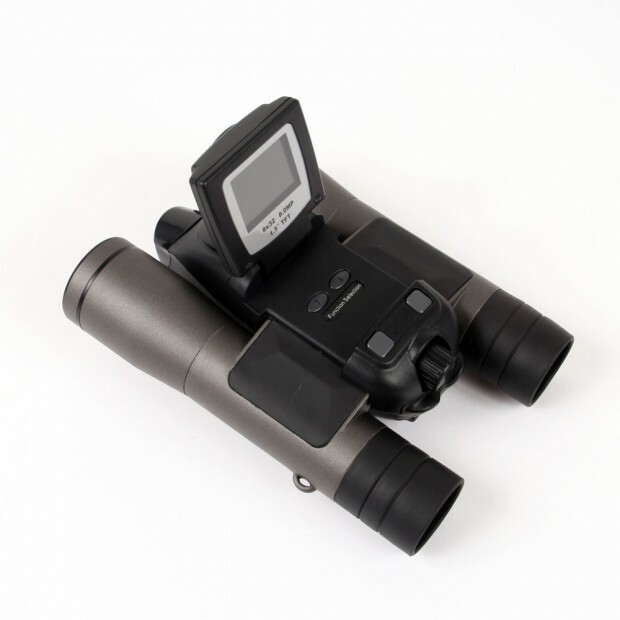 Tokyo’s most famous gadget maker, Thanko, has another hit product in its portfolio, the UDGZDC8M [JP]. 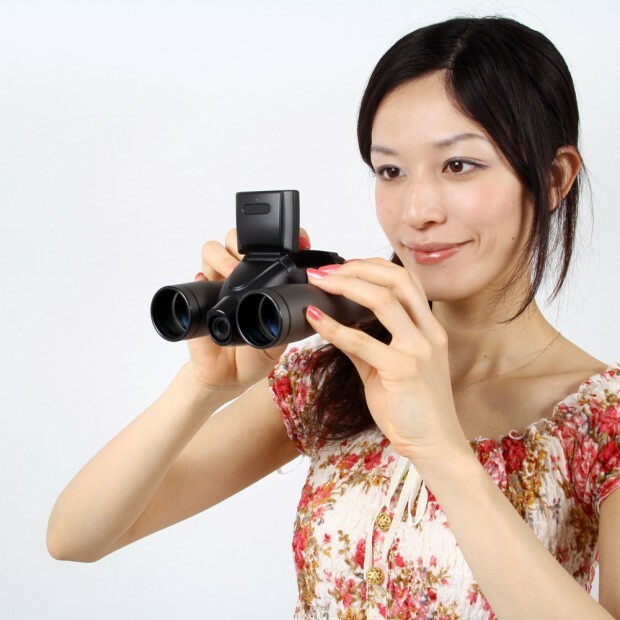 For reasons unknown, the infamous company decided it’s time to give the world a combination of binoculars and an 8MP digital camera. And people living outside Japan can get it, too. 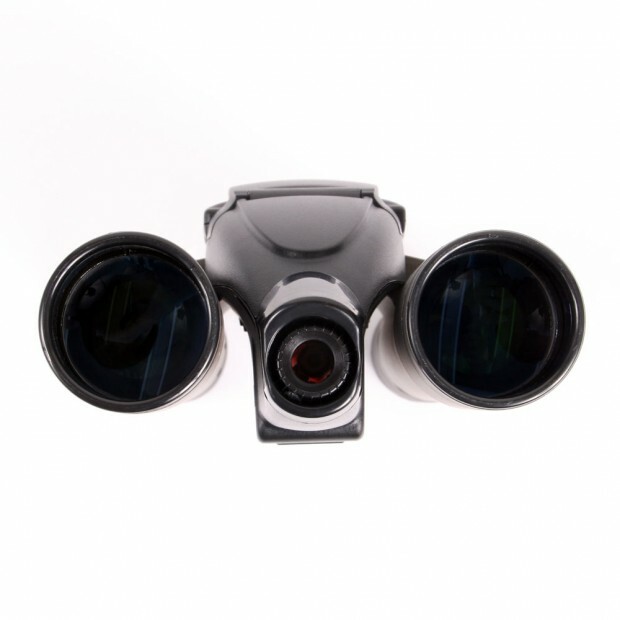 The device features 4x digital zoom (8x for the binoculars), an SD/MMC slot (16GB max. ), an 1.5-inch TFT LCD, and – of course – a USB 1.1 port (this is a Thanko product after all). Videos (AVI) can be shot in QVGA quality (320×240 at 30fps), which is the best you can expect (resolution of pictures: 4,032×3,024). The UDGZDC8M weighs 450g and can be ordered over at Geek Stuff 4 U for $284.79 plus shipping.